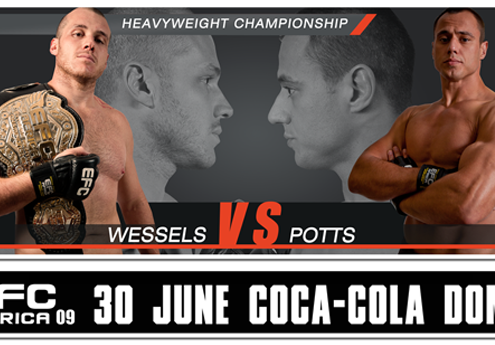 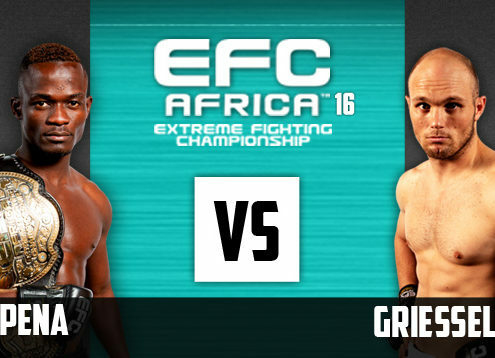 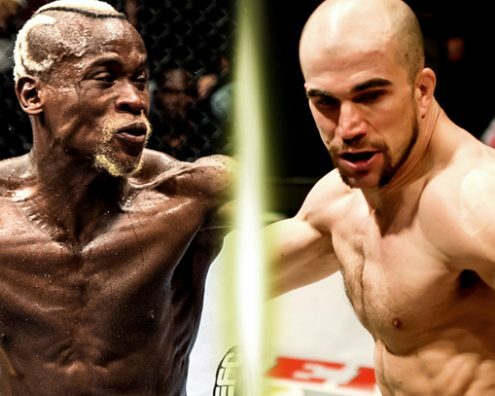 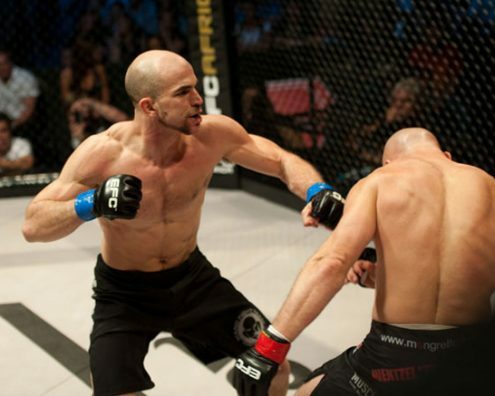 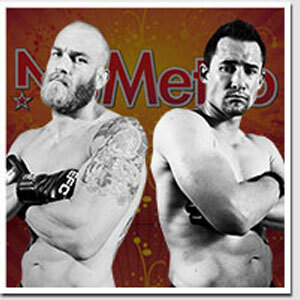 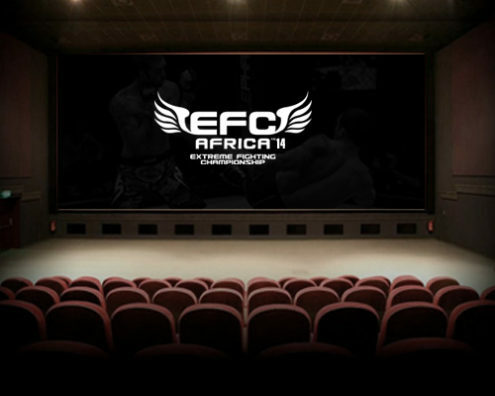 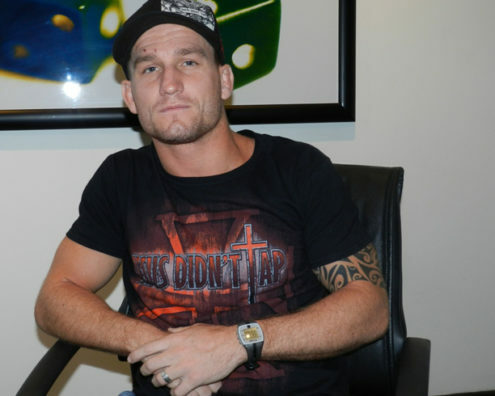 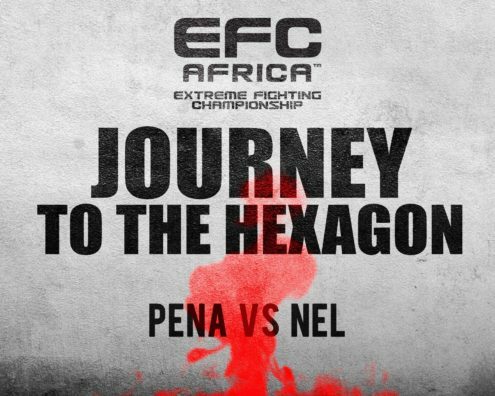 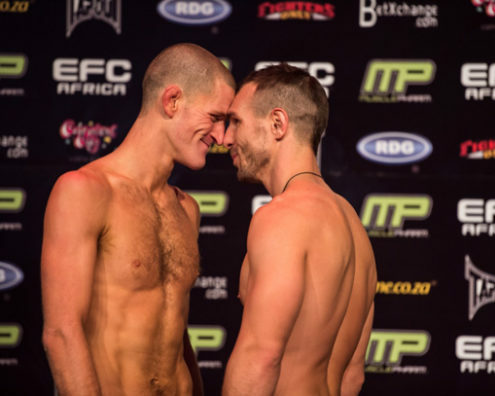 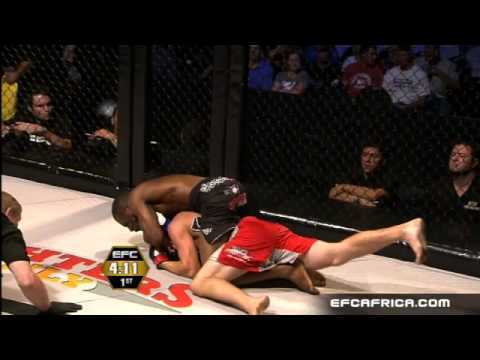 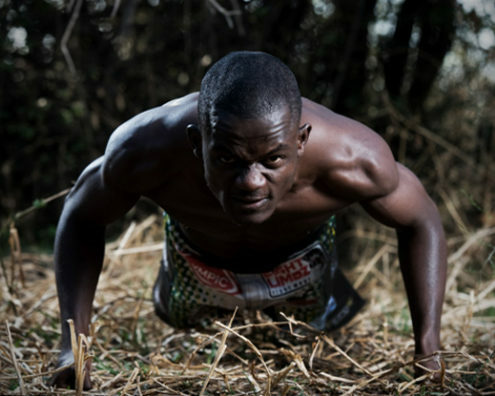 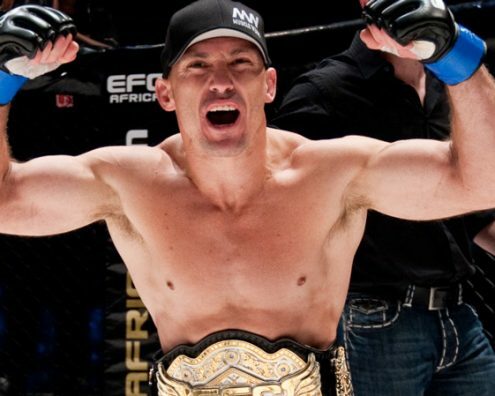 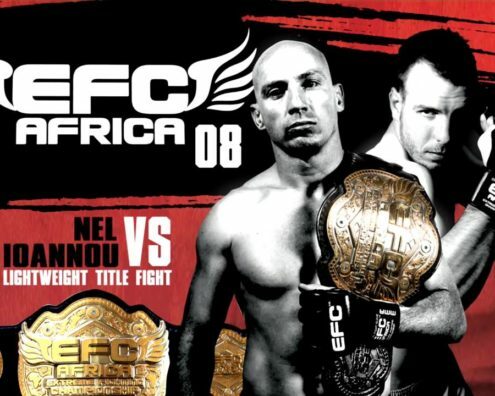 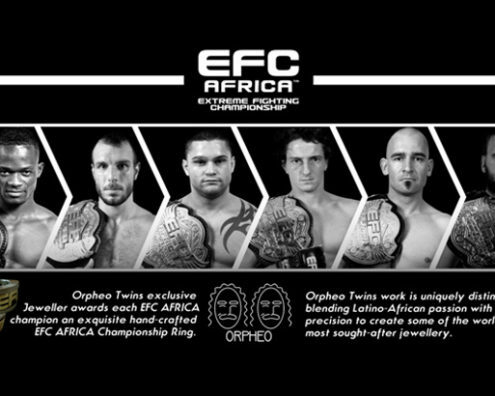 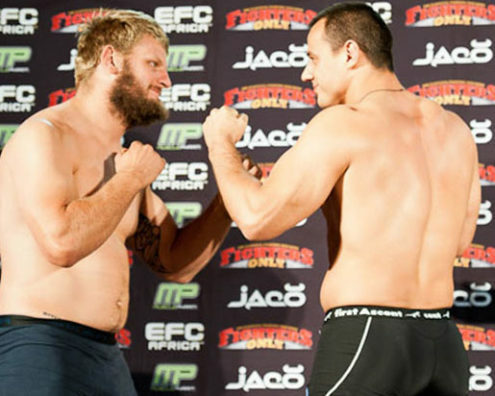 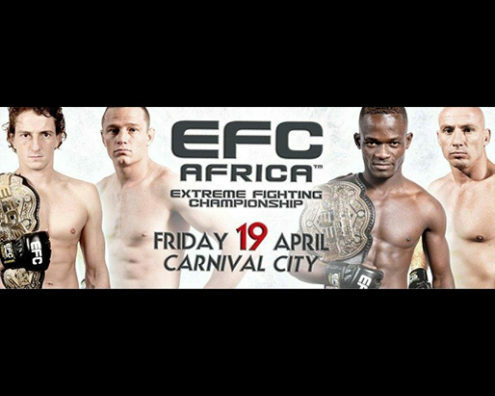 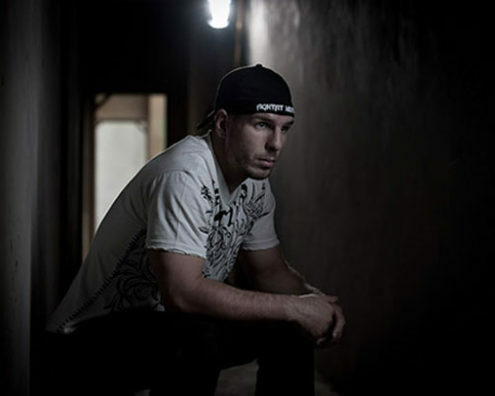 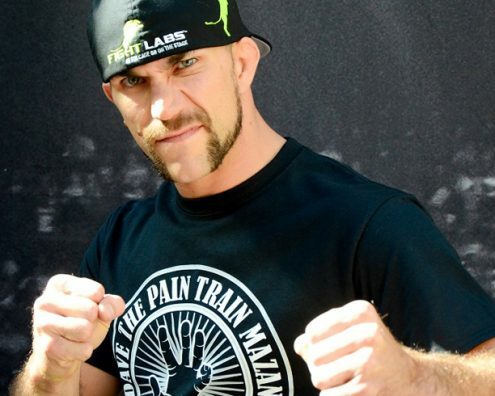 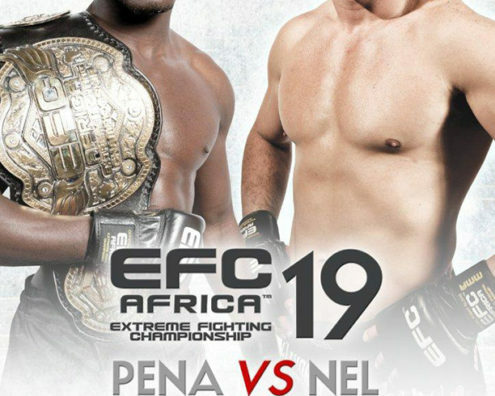 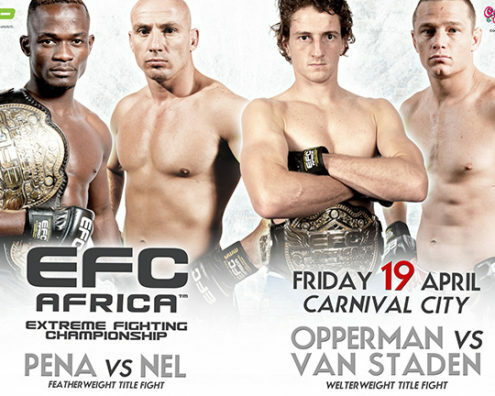 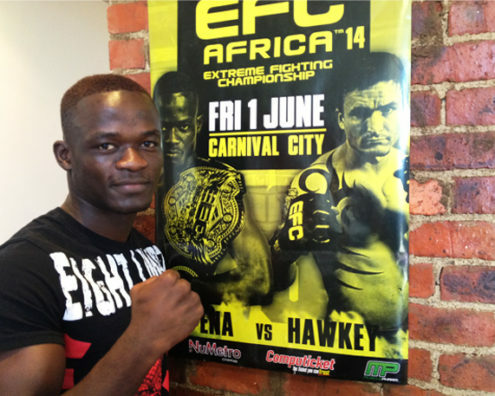 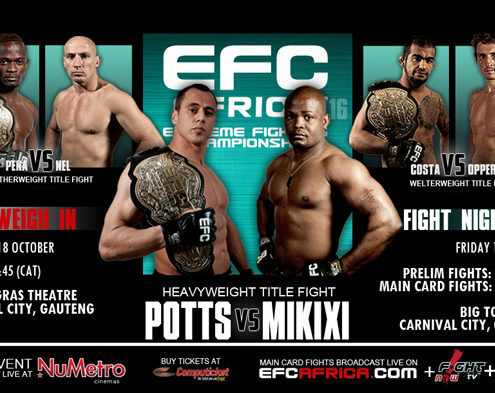 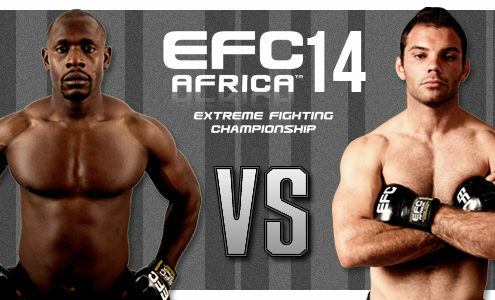 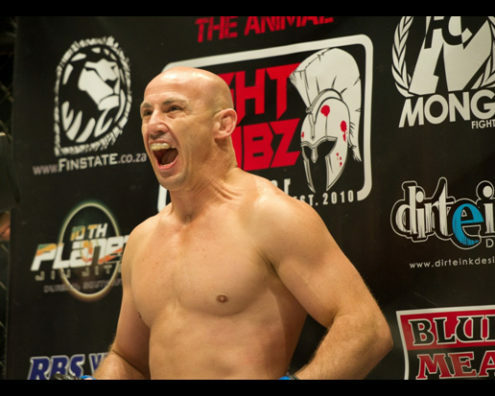 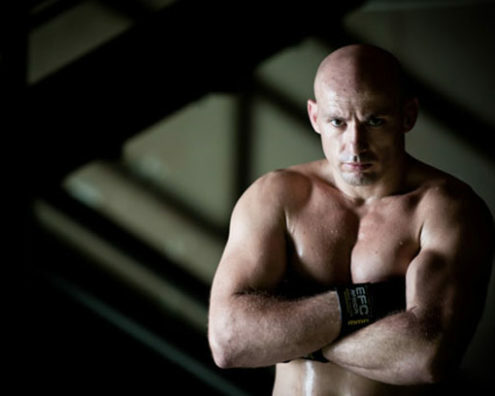 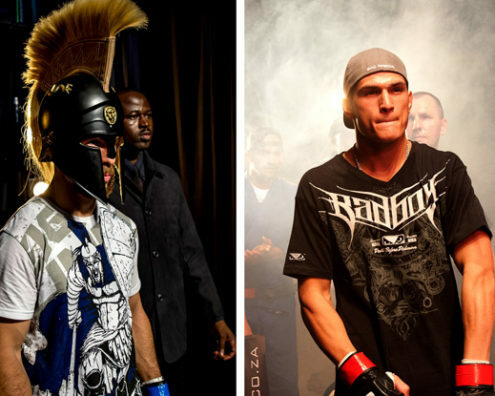 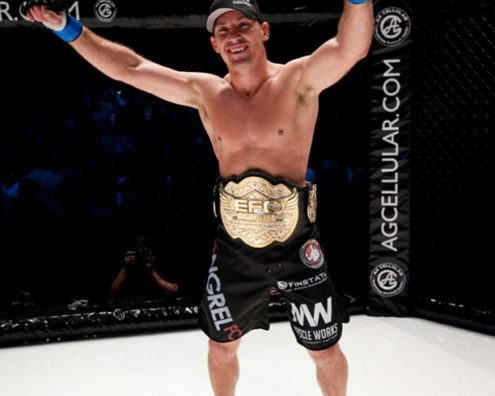 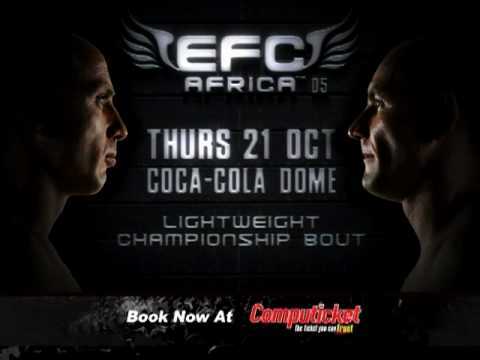 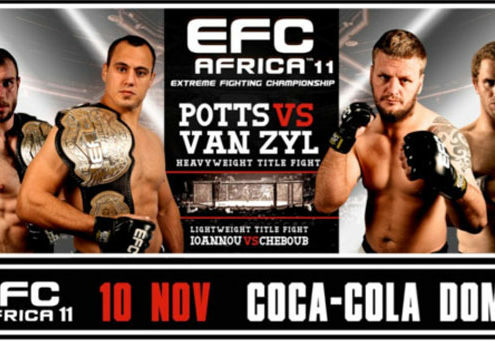 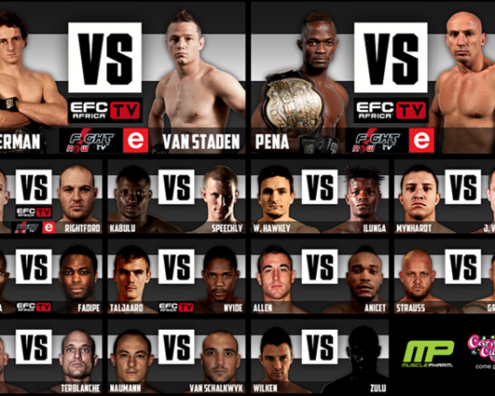 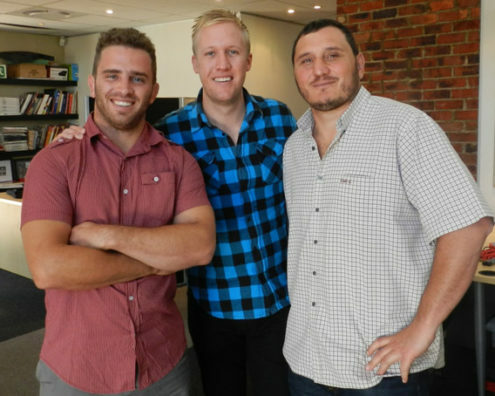 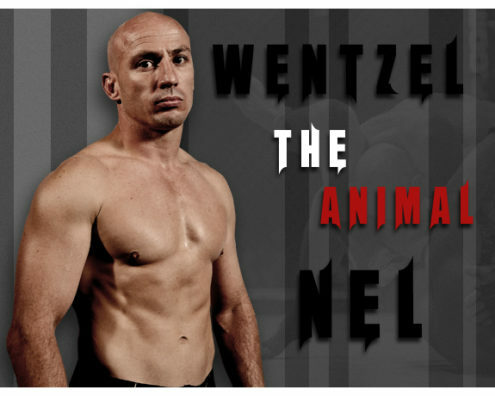 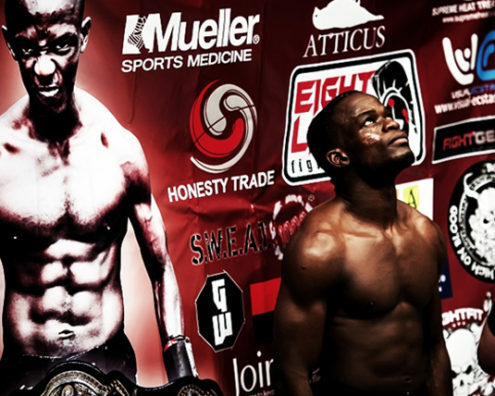 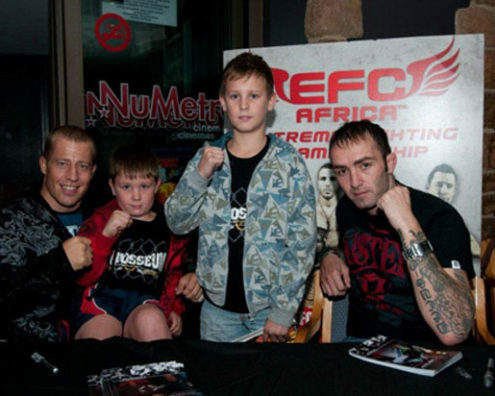 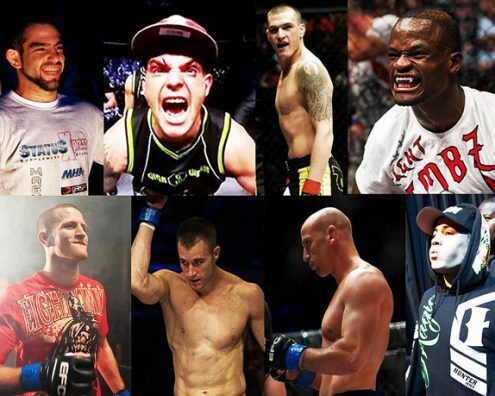 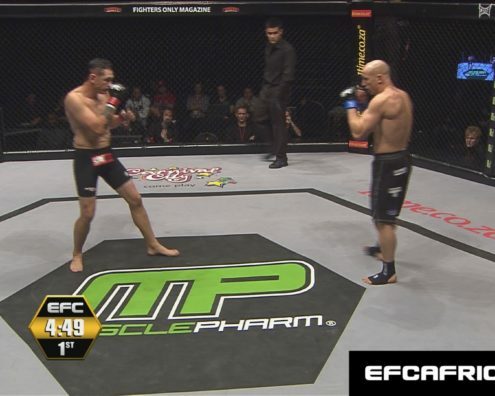 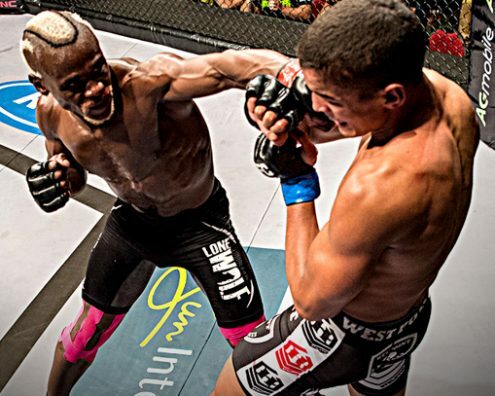 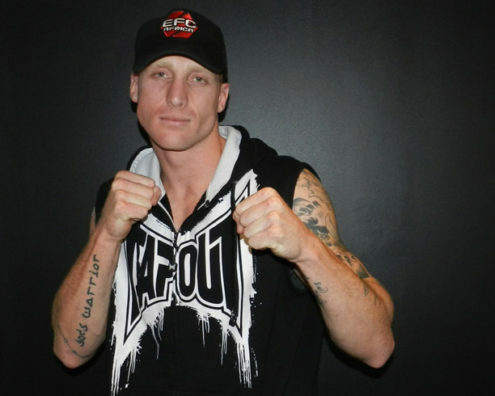 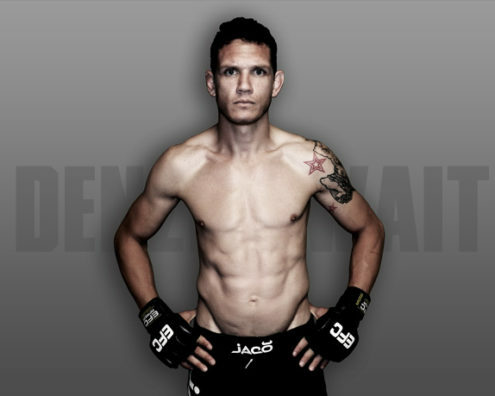 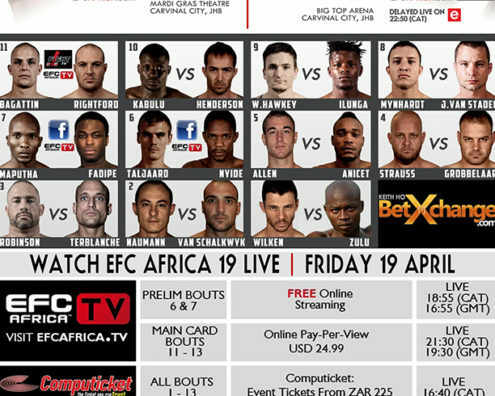 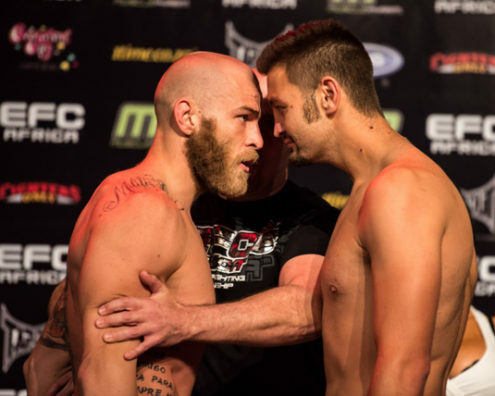 EFC AFRICA 16 Presents Triple Title Action! 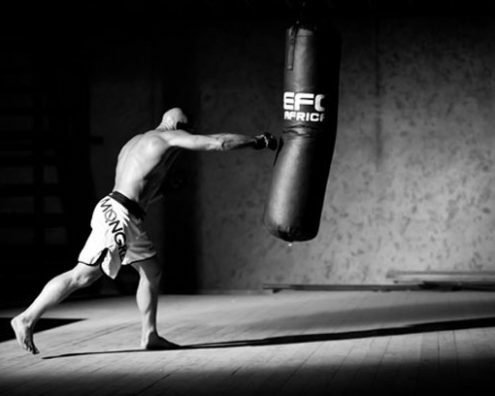 I train for every fight as if I’m going up against a world champ, working on all aspects – stand up, take down, BJJ, and leaving no room for error. 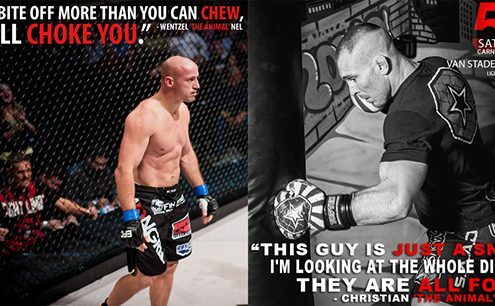 You can never underestimate anybody. 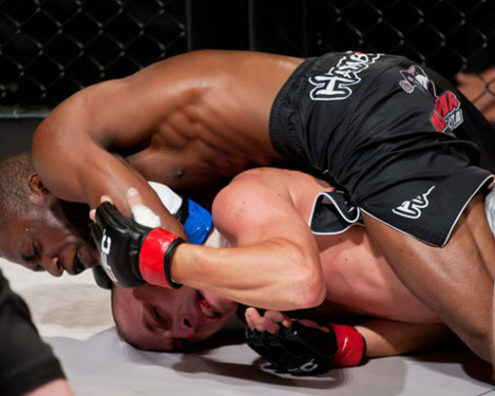 I joined an MMA gym for fitness, 3 weeks later did my first amateur fight, and 3 months later did my first pro, and still loving it and going strong. 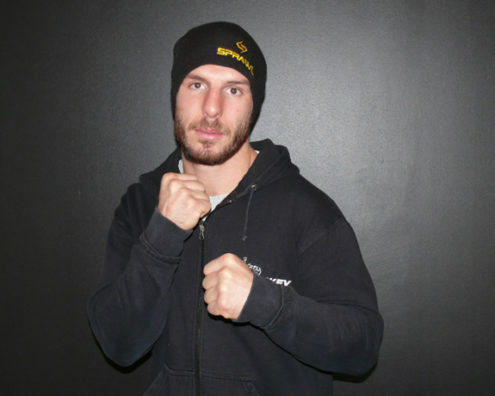 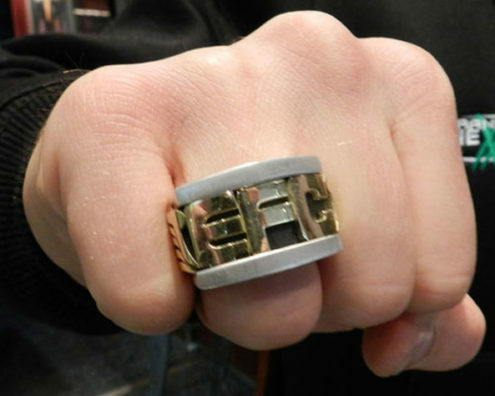 Haven’t you seen my fights? 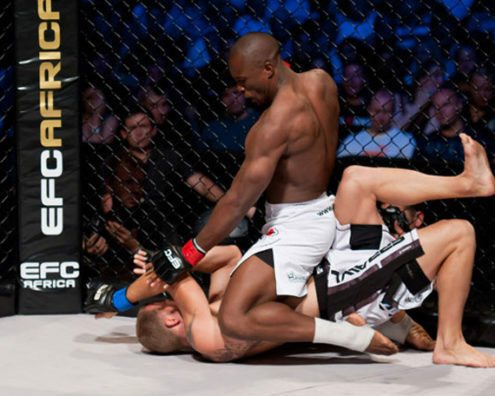 Takedowns and throws! 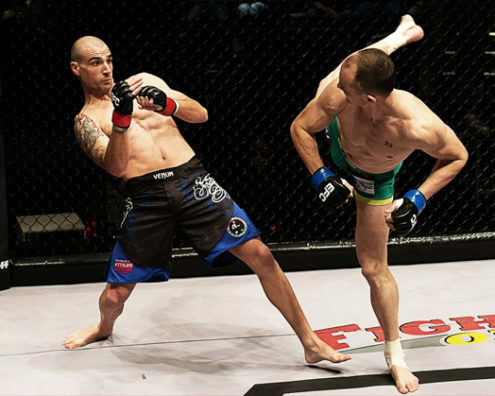 I also like leg kicks. 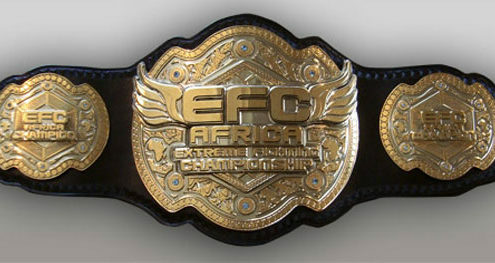 I’ve got nothing but respect for the guys at the top of the chain. 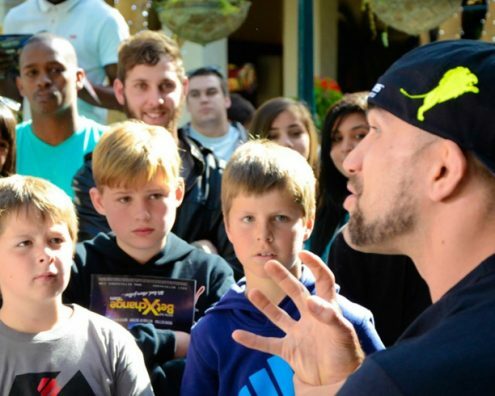 Passion for the sport and the pure exhilaration of performing. 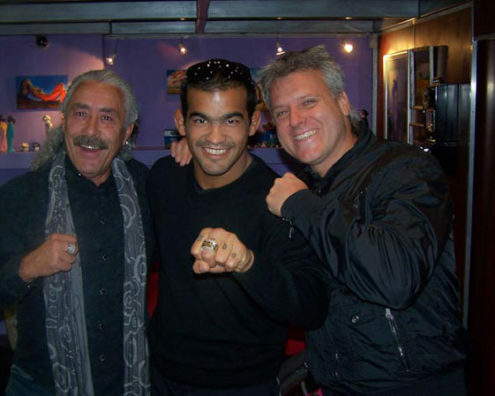 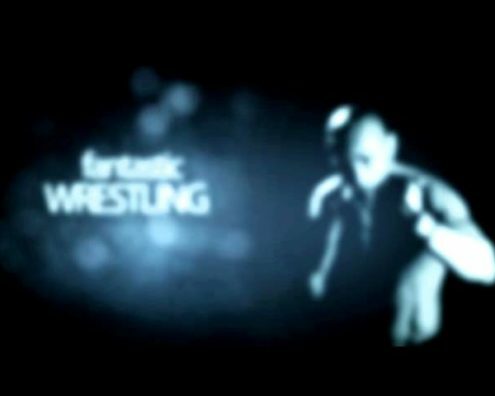 I was a competitive wrestler for 20 years so I’ve been driven by the love of sport and competition for a long time.